Wuhan Han Street Wanda Plaza is the nation's No. 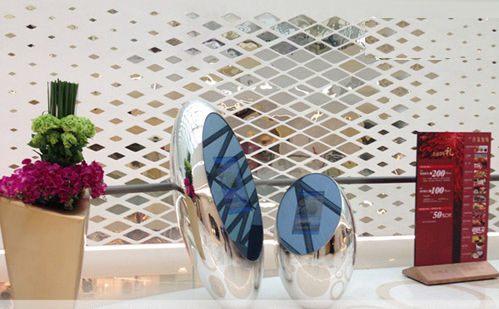 1 flagship store at Wanda Plaza and a successful representative of Wanda Group's innovative product model. With a total construction area of 150,000 square meters, the project has introduced more than 60 luxury brands and has become a large collection of luxury brands in China. 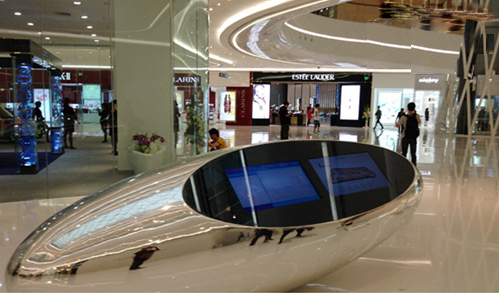 With the introduction of the digital signage information release display system, a modern digital shopping environment has been created for the Han Street Wanda Plaza, and the digital signage information release display system known as “digital” has become the iconic facility for the modernization of the Wanda Plaza. Wanda Plaza's digital signage information release display system is a network-based digital media publishing platform that integrates playback, control and monitoring, and uses specific areas to play specific content, which is suitable for the publication and announcement of information within the mall. In the process of using the system, video, FLASH animation, pictures, subtitles, etc. are used to play the sales promotion of the mall, new product promotion, service shopping guide, holiday discount, new product listing and other promotional information. Effectively stimulates the desire of mobile customers to purchase and the potential purchase index, increasing sales and increasing sales revenue. 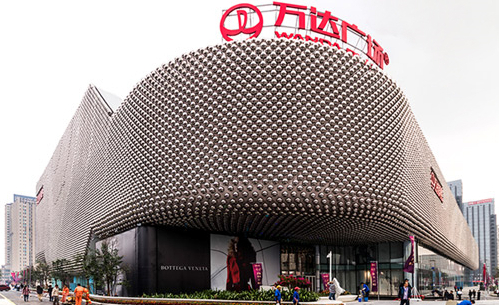 With many domestic and international first-line boutiques entering Han Street Wanda Department Store, the largest high-end boutique center in Central China is ready to come. Digital signage information release display system as its representative of "digital marketing", accurate, fast, convenient and diversified propaganda mode successfully attracted the public's attention and quickly gained a foothold. Guangzhou Shuntai Digital Signage is a new generation of information developed on the basis of long-term “shop-client” interactive service research, using international advanced technology, combined with the commercial value understanding and successful implementation experience of shopping malls in information release, according to the needs of shopping malls. Release management system. The system has been rigorously tested by many customers at home and abroad for stability, operation speed, safety, large data volume, and multiple concurrent users. Currently, it has served many hotels, shopping malls, subways and shopping malls.